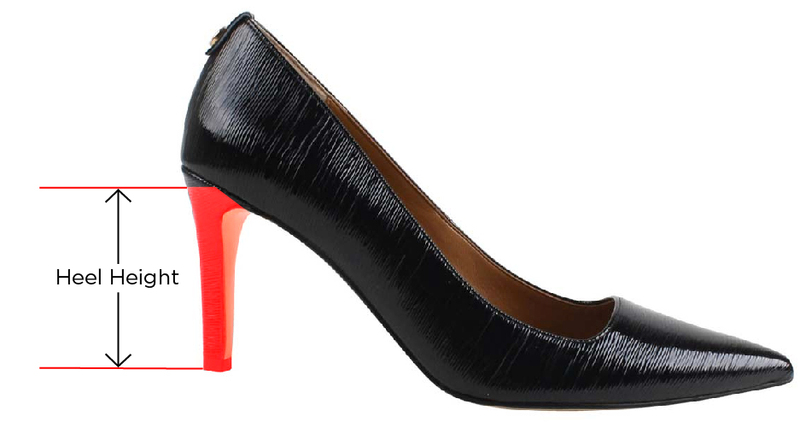 Feel elegant and classy in this satin bow and velvet low block heel pump. Easily wear with your simple black dress or gown to dressy occasion suit. The Cameo features a memory foam insole for added cushion and comfort. Make a style statement for any occasion with J. Renee'.